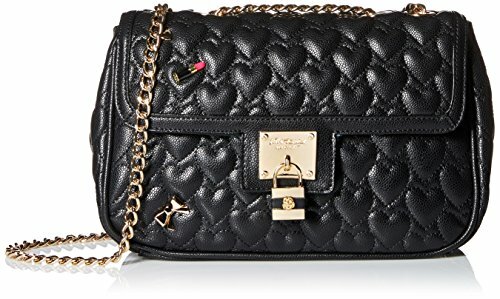 Betsey Johnson Be My Baby Flap Bag | Accessorising - Brand Name / Designer Handbags For Carry & Wear... Share If You Care! Flap with magnetic snap closure. Dual chained carrying handles. Exterior back slip pocket. Signature logo engraved hardware detail in front. Flat base to provide upright structure. Lining made of polyester. Interior zip pocket. 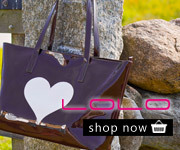 Two interior multifunctional slip pockets. Imported.